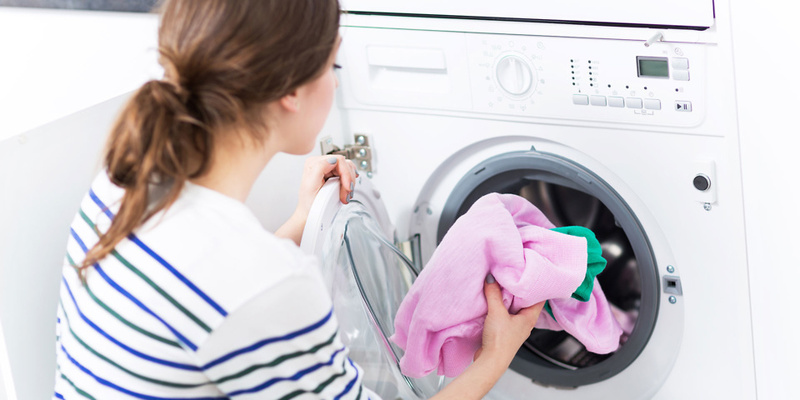 Every mechanical appliance will break down eventually but in the unlikely event of a failure or an issue with any item sold by us in first few years of use, we will make every effort to return it to full working order as quickly as possible. As an Euronics agent, we can assure all customers that their appliance will be backed by the resources of the largest buying group in Europe. 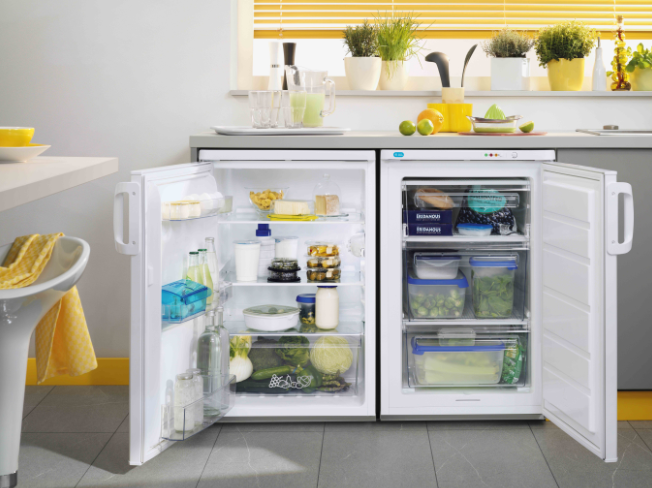 Choose from major manufacturers such as AEG, Bosch, Hotpoint, Miele, and Zanussi, who are amongst some of the best brands on the market. 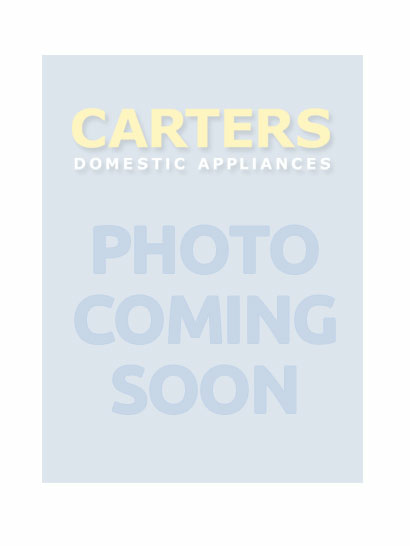 By shopping at Carters, you won't have to worry about getting help with problems with your appliance should it prove to be faulty. Simple give us a call, and we'll do the rest. Our staff at our stores in Haywards Heath and Horsham are well trained and conversant with the latest technology within your new appliance. Include us then, on your list of preferred retailers, and we believe you'll be impressed with what we have to offer; which is often more than the Retail Park and similar suppliers of home electrical goods on the high street in the Crawley area. Drop in to see us, browse this website where we sometime have special deals or sale items, or simply call us, today! 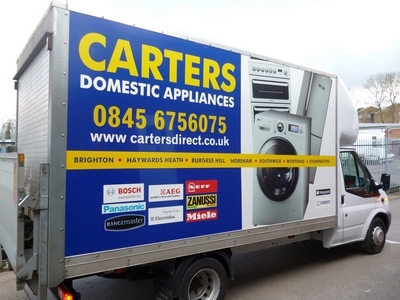 Look out for our Delivery vans in the Crawley area as we visit this area usually every day with competitively priced Washing Machines, Tumble Dryers, Cookers, Fridge Freezers and more.! We would love to deliver to your home. Why not give our Horsham store a ring or pop in to discuss your needs with our friendly sales staff?